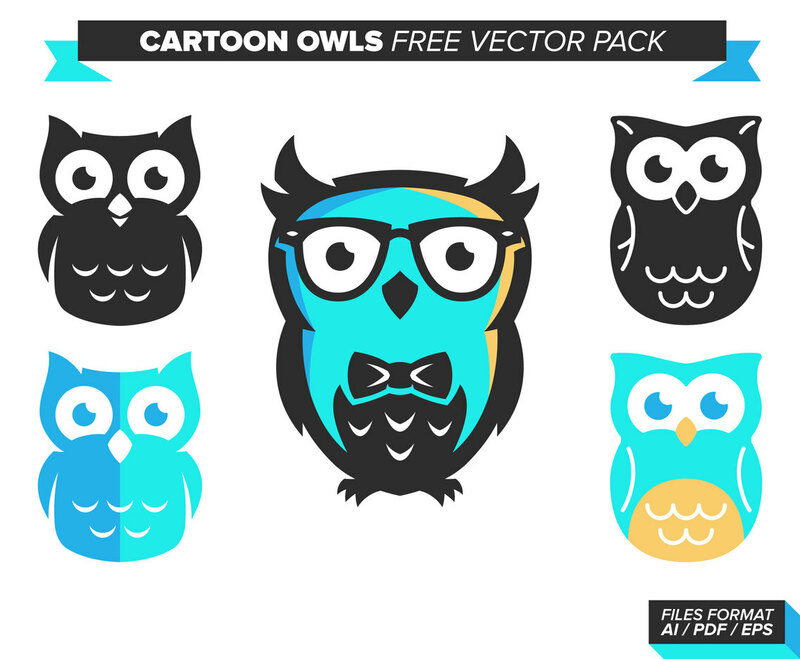 Minimal Style "Cartoon Owls Illustrations" to use on your projects as personals or commercial. DOWNLOAD IT NOW IT'S FREE!! !